The Oregon Court of Appeals ruled Thursday that the city of Portland can ban major expansions of fossil fuel terminals in city limits without violating the Commerce Clause of the U.S. Constitution. The decision reversed an earlier ruling by the Oregon Land Use Board of Appeals that had overturned Portland's fossil fuel terminal ordinance passed unanimously in late 2016. "Today's decision allows Portland to continue its internationally recognized work to stop fossil fuels, reduce greenhouse gases, and ensure a justice-based transition to 100% renewable energy," said Mia Reback, lead organizer for 350PDX, in a news release. Business groups and construction trade unions had contested the ordinance, which will make it difficult to expand provision of fossil fuels to industry and individuals throughout the state. 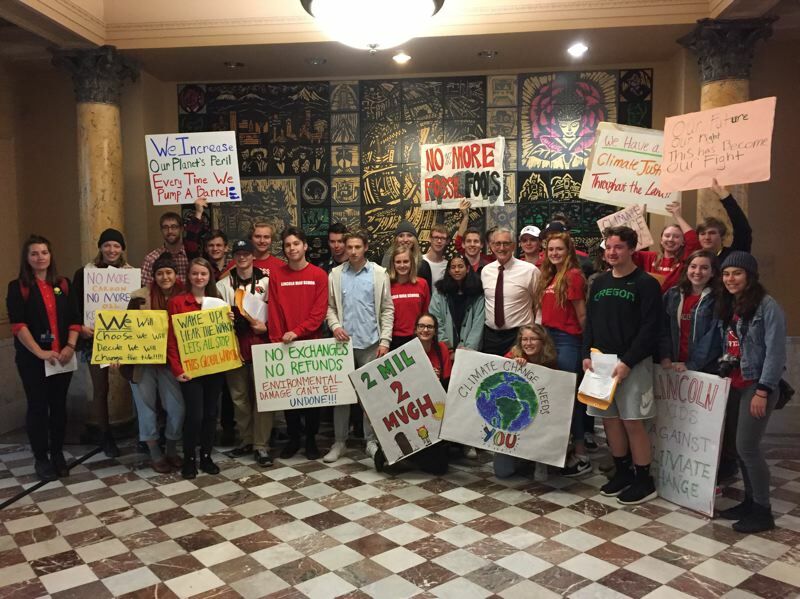 350PDX and other environmental organizations intervened on behalf of the city in the legal proceedings, represented by Crag Law Center, a public interest environmental law nonprofit. The court decision is a "significant victory for the people of Portland," said Mayor Ted Wheeler in a news release. "I'm very pleased with the ruling that our Fossil Fuel Terminal Zoning Amendments are constitutional," Wheeler stated. The Portland City Council also has vowed to transition to 100 percent renewable energy use by the entire city, including the business sector. "Much of the hard work remains," Wheeler said. "I will be working with my council colleagues, city staff, and the community in the days ahead on next steps. We will continue to work with environmental, energy, and resiliency experts to ensure Portland remains a global leader on climate change and environmental issues."